24-08 Savino Deejay mix in Ivy's Music Secrets! On Tuesday the 24th of August I will be broadcasting a mix made by our good friend Savino Deejay. 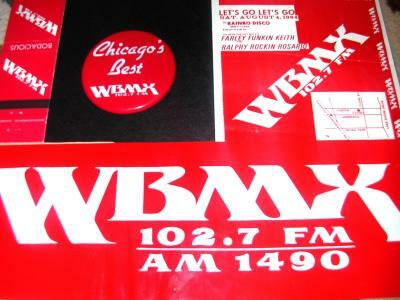 It’s not a regular Music Secrets sort of mix but it is special because the mix is based on music played by a radiostation from Chicago called WBMX that used to be very popular in the 80’s and currently still exists on the internet. 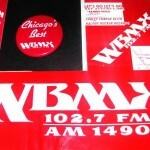 i will listen or even search for archive of this broadcast!